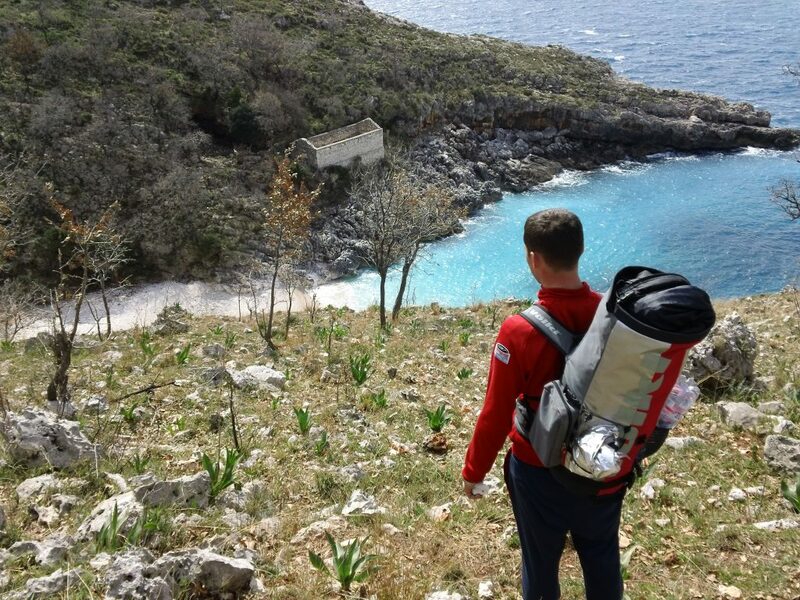 Walking holidays are the right way to creating unique authentic experiences in Albania. There’s too much to say about hiking opportunities in Albania, but the most important thing is that you’ll have the trails for yourself. Albania is one of the best destinations for nature lovers, according to National Geographic. There are hiking trips of every length and difficulty through incredibly varied landscapes. 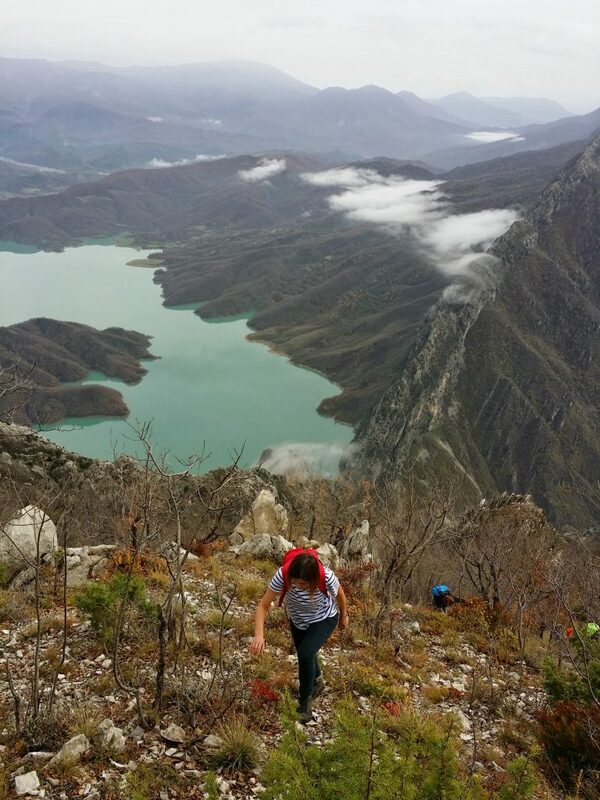 Albanians love to explore their country and are taking seriously the existing trails, while many others are being mapped and signed. Guides take groups of Albanian and international citizens in a day, weekend, and multi-day trips across the country. 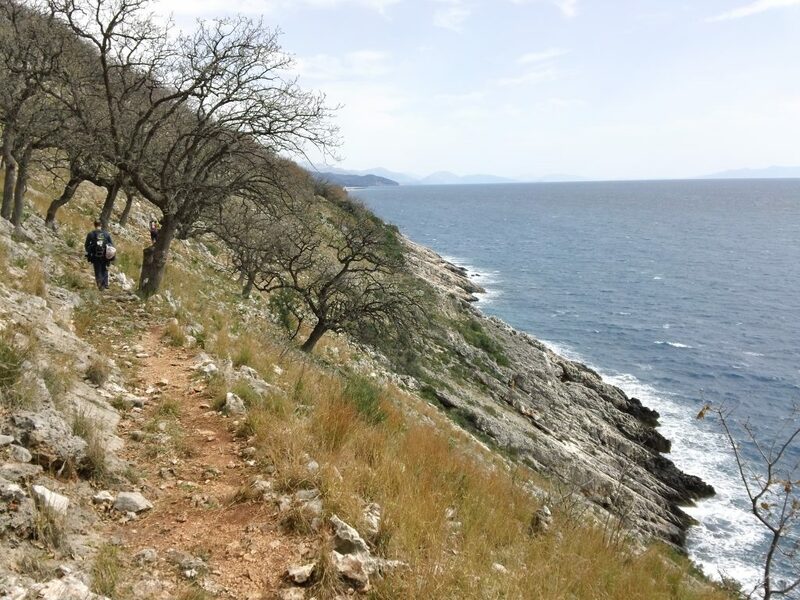 Trekking in the great outdoors in the alternative to traditional beach vacations on the coast of the Ionian and Adriatic seas. 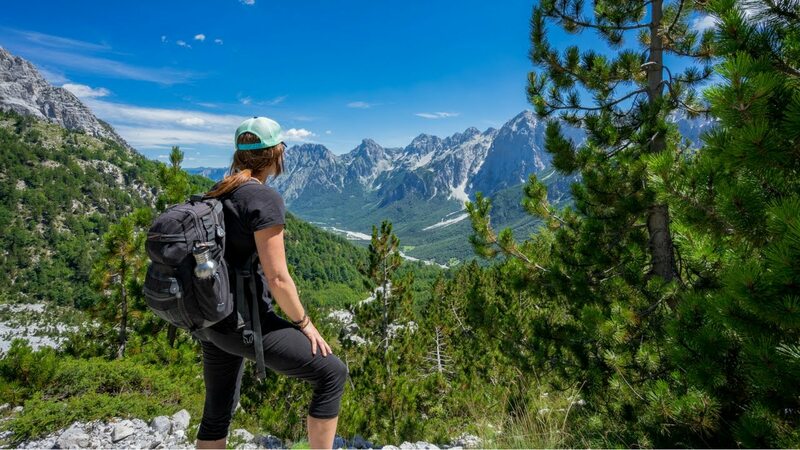 Hiking in Albania is a large topic but it can be narrowed down to specific categories according to geographical, cultural, and historical elements. Given the strategic location in the Balkan’s region, backpackers, solo and group travelers that pass through Albania take the chance to explore the little known inland and look for authentic experiences. 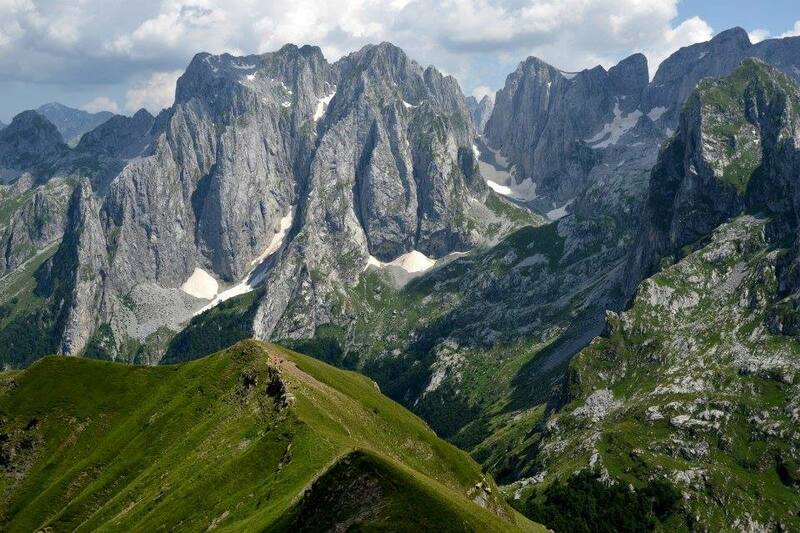 It’s when you see the Albanian Alps that you’ll understand why they are called ‘The Accursed Mountains’. The trip to the Northern Alps runs through Komani Lake, the best boat trip in Albania and one of the most fascinating in Europe. Valbona National Park is a must-see place and from there you can walk Valbona Pass from the valley to Theth. This walk is a small section of ‘The Peaks of the Balkans’ route that walks across Kosovo, Albania, and Montenegro. Valbona Pass is not a difficult walk and it can be completed by people of different ages. Sports activities bring people and countries together and hiking cannot be excluded. The Peaks of the Balkans is a multi-day circuit about 200 km long. It can be completed in no more than 12 days. It’s a lifetime experience. This one is for the bravest due to its length of over 2,000km. Via Dinarica crosses eight different countries in the Balkans from Slovenia to Macedonia. It is divided into 120 sections and traverses the Dinaric Alps and Sharr Mountain Range. 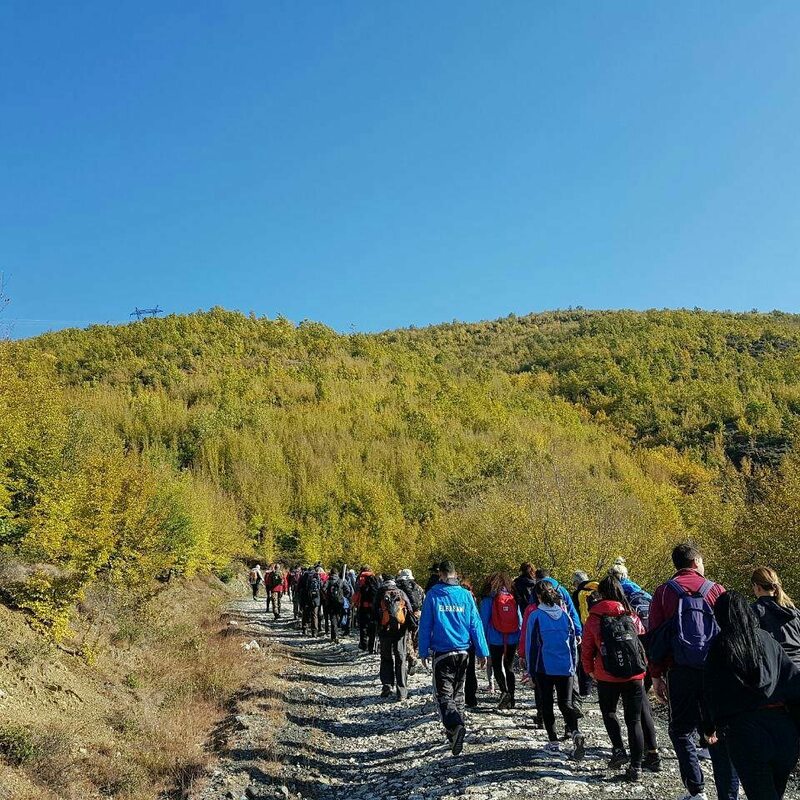 This long distance walk that promotes responsible tourism across the Western Balkans is also a cultural corridor. It takes 70 to 90 days to complete the walk.